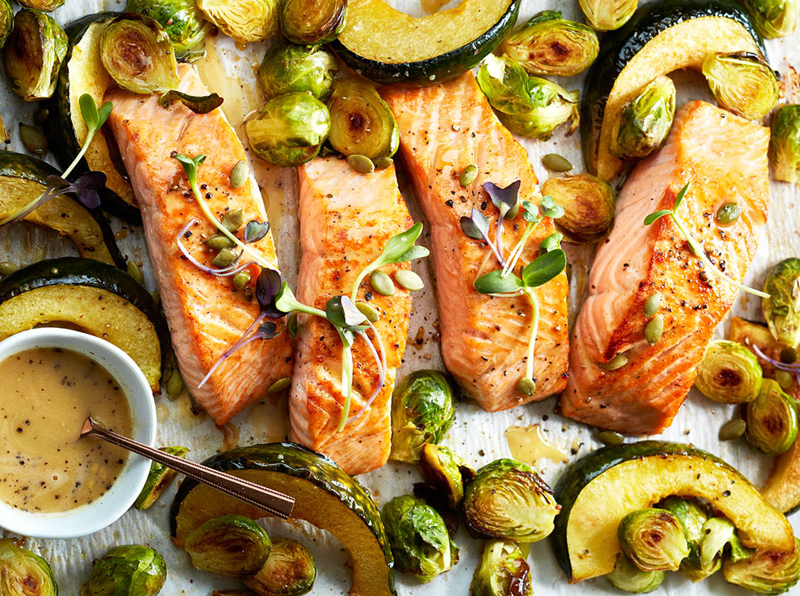 Research links olive oil to everything from preventing strokes to protecting against heart disease, and it may also be beneficial for your skin too. How exactly? 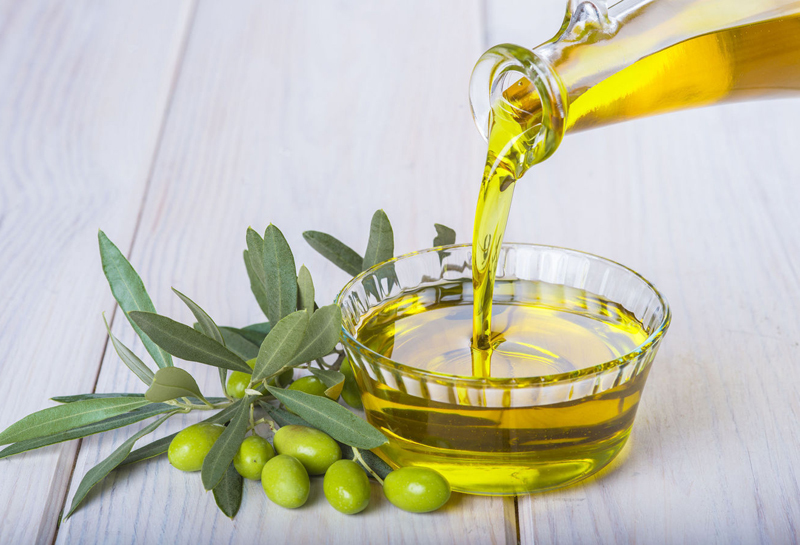 “In addition to monounsaturated lipids, olive oil contains antioxidants such as vitamin E and polyphenol, which can prevent collagen breakdown in the skin which results in wrinkles,” explains Dr. Ilyas. 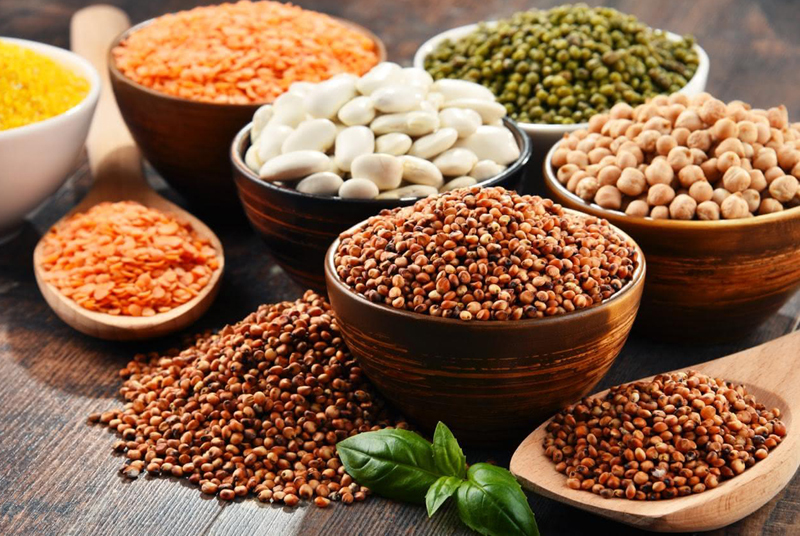 “And polyphenols have been shown to work well with sunscreen to prevent UV from damaging the skin and may prevent skin cancer.” Here are 12 more foods that naturally boost collagen for younger-looking skin. 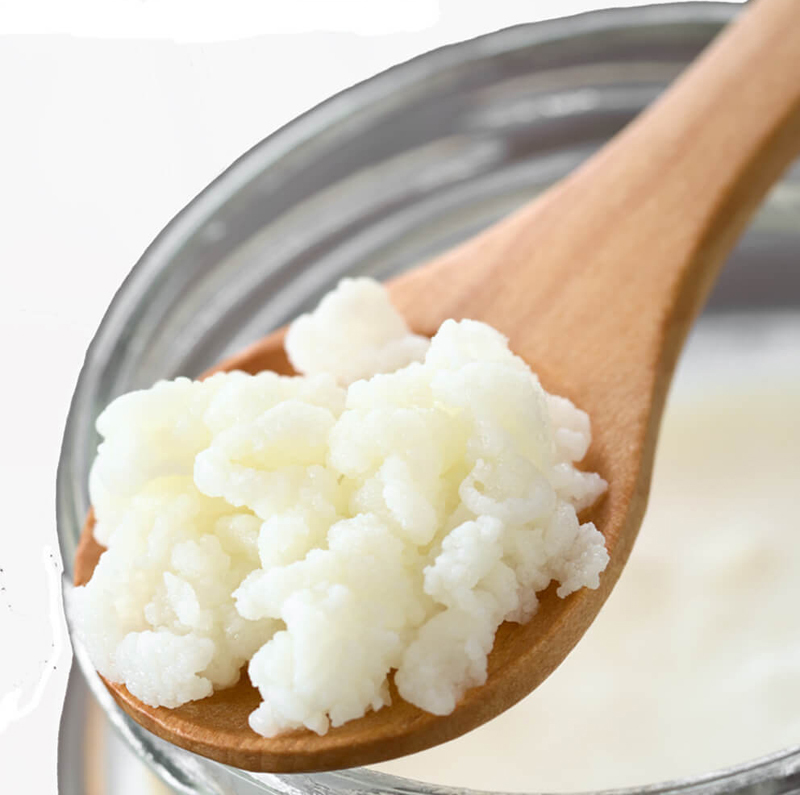 This staple of Korean cuisine which is made from fermented veggies, most commonly cabbage and radishes, is rich in probiotics, which have been shown to benefit the skin, particularly reducing adult acne. Probiotics have also been shown to reduce UV-induced sun damage in mice, according to one study published in the journal Dermato-Endocrinology. 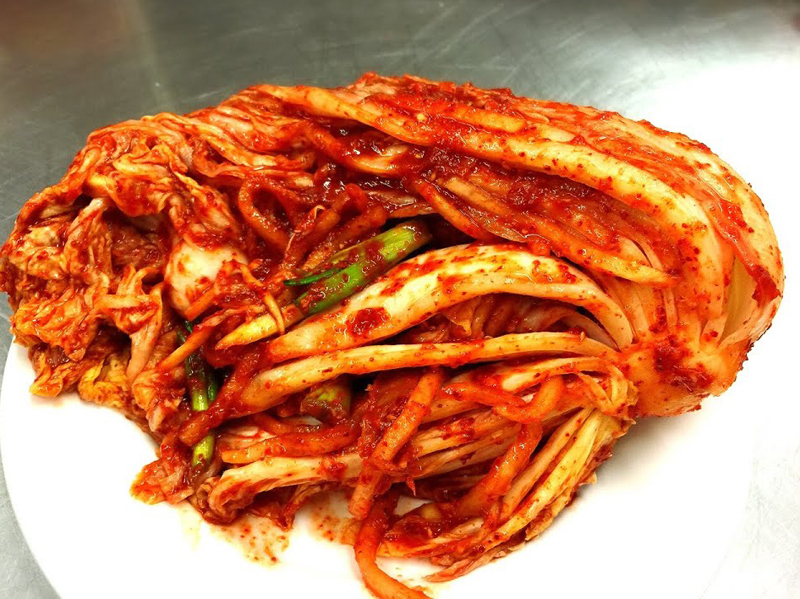 “Fermented foods, like kimchi, are rich in probiotics, so they can be an essential part of healing your skin and making it healthy via the ‘gut-skin’ axis,” adds Anthony Youn, MD, FACS, holistic facial plastic surgeon and owner of Youn Plastic Surgery, PLLC, in Troy, Michigan. Quite possibly the most powerful of all antioxidant-containing drinks, green tea is one of the healthiest beverages you can sip. 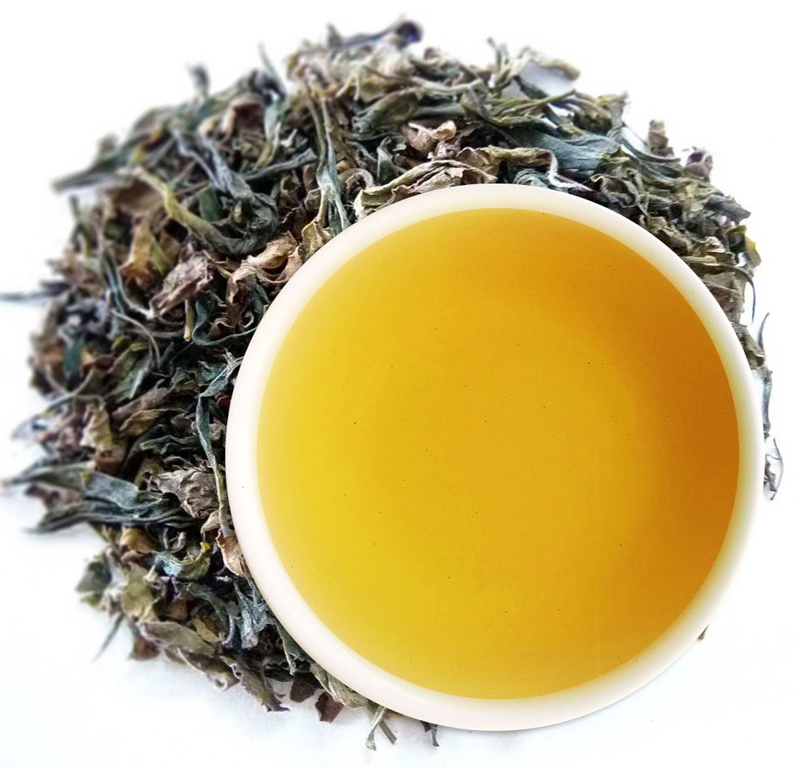 “A 1997 study from the University of Kansas found that the catechin antioxidants in green tea were more than 100 times more effective at neutralizing free radicals, some of the most potent ‘agers’ of our skin, as vitamin C,” says Dr. Youn. 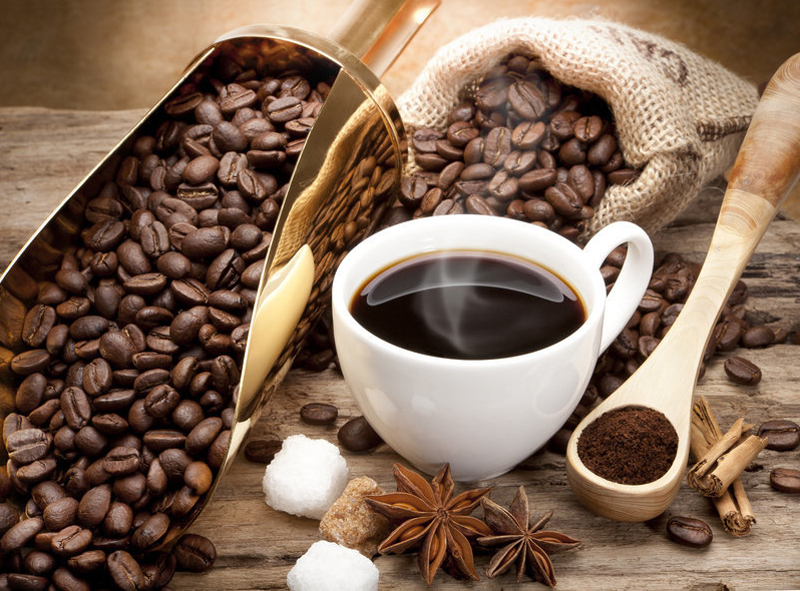 To score the most benefits from green tea, he recommends drinking two to three cups a day. These are the 10 foods dermatologists would never eat. Almonds are one of the best sources of healthy fats that have been shown to improve overall skin health in numerous studies. 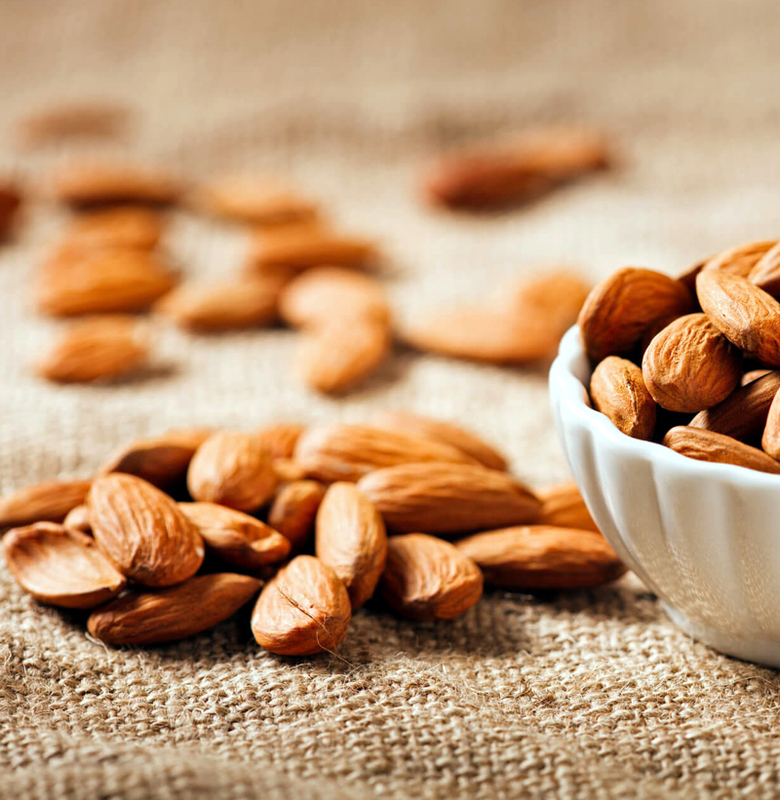 Almonds also contain vitamins A, B, and E, which help protect the skin from becoming inflamed. “Due to the nutritional density of nuts and seeds you can hydrate your skin, promote its elasticity, help regenerate cells, and protect against free radicals,” says Dendy Engelman, MD, a dermatologist at Manhattan Dermatology and Cosmetic Surgery. 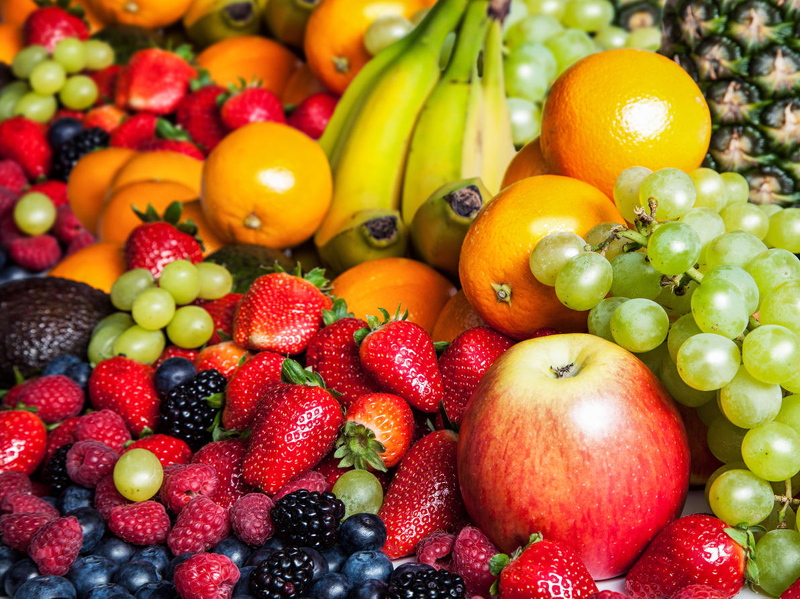 Dermatologists swear by these foods for radiant skin. You’ve probably heard about acai bowls and smoothies, which are popping up in the health sphere more and more. 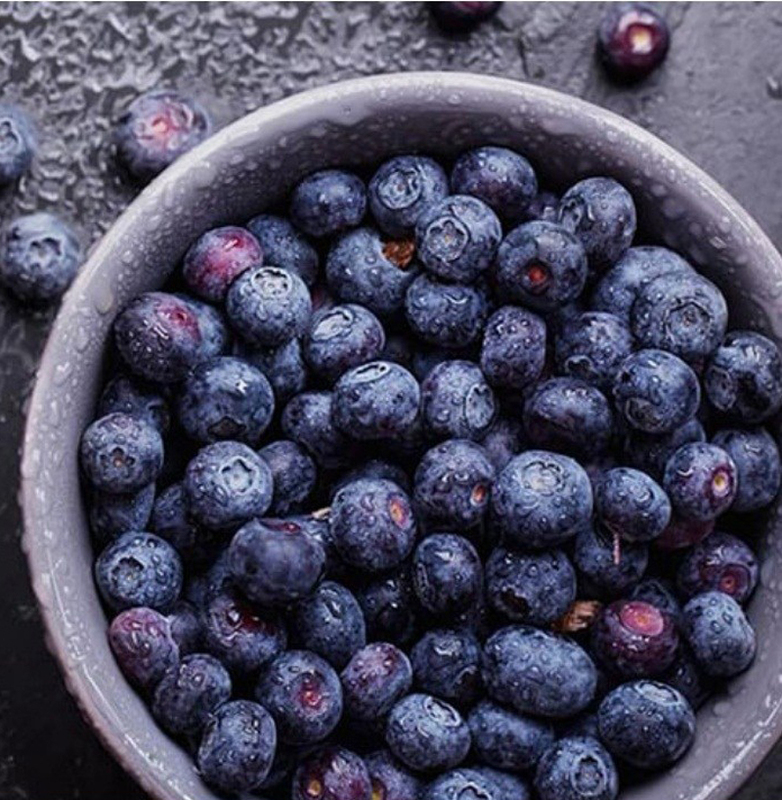 This berry is loaded with antioxidants and has been linked to everything from improving cholesterol to boosting brain function. It’s also beneficial for your skin. 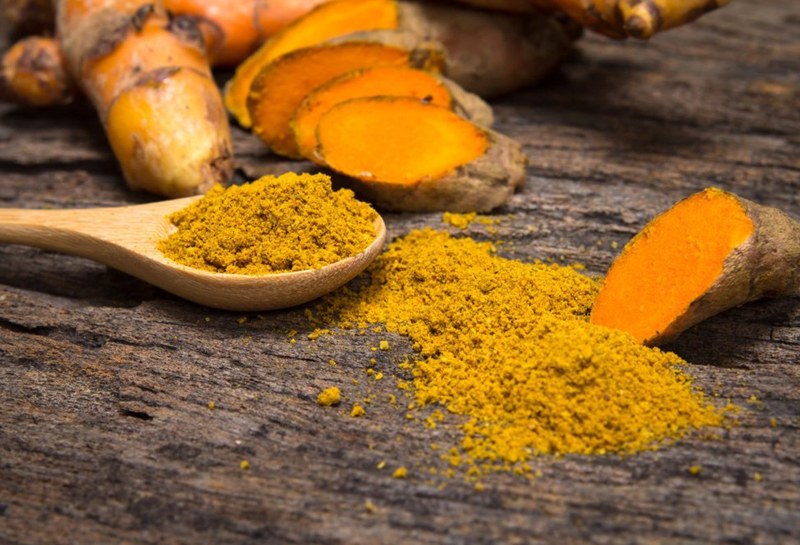 “In addition to its antioxidant free-radical scavenging abilities, this powerhouse and diverse ingredient is also used in skincare for its anti-inflammatory, moisturizing and skin brightening properties,” says Nelson. These are the skin-care tips dermatologists use themselves. It might be your lucky day after all! 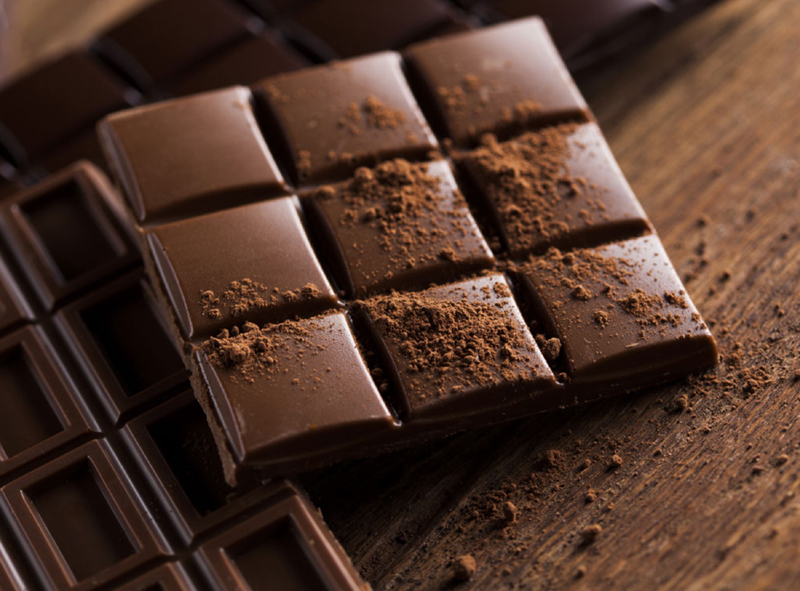 Yes, dark chocolate is good for you—not just for your health, but also for your skin. This is all thanks to flavonols, an antioxidant found in dark chocolate that helps protect the skin from UV damage and fight off free radicals found in the environment. Reach for dark chocolate that’s higher than 60 percent cocoa, so you know it’s truly dark and contains this anti-aging benefit. 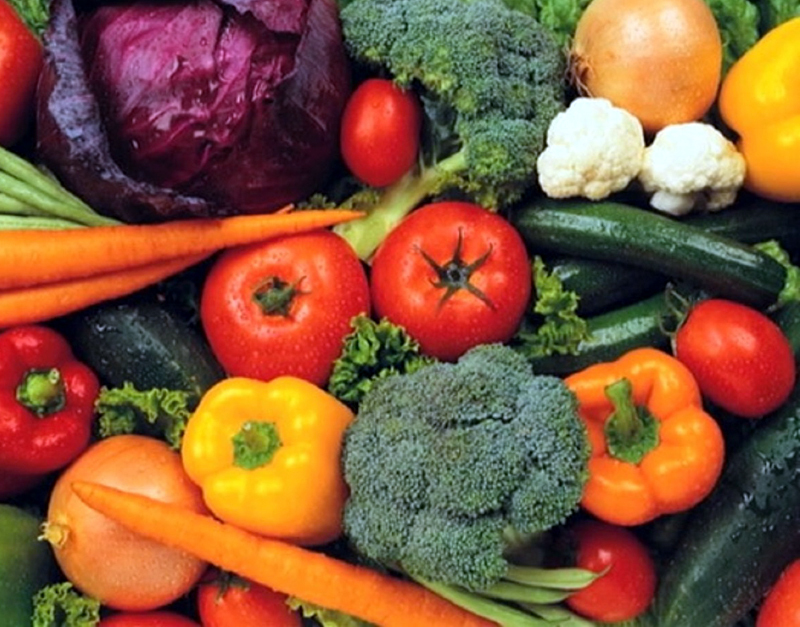 Next, find out the 49 anti-aging foods that add years to your life.